﻿ Best Price on Hotel La Tortuga in Las Terrenas + Reviews! Located along the beaches of Las Terrenas, this colorful hotel features a tropical restaurant and an outdoor pool. Free Wi-Fi is available throughout the hotel. Hotel La Tortuga offers exotic, comfortable bungalows with a private terrace and air conditioning. A private bath, fans and a refrigerator are included. 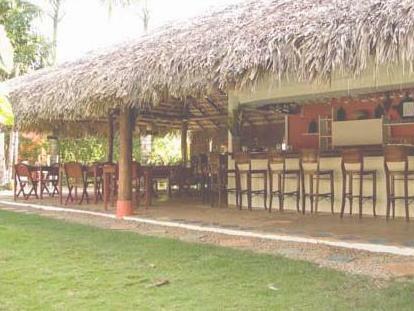 La Tortuga restaurant serves a variety of seafood and steaks in a warm, casual atmosphere. Guests may dine inside near the bar or out on the terrace. The Tortuga staff can help plan a variety of activities within the area, including fishing, diving and dance lessons. Horse riding and tennis can also be arranged. 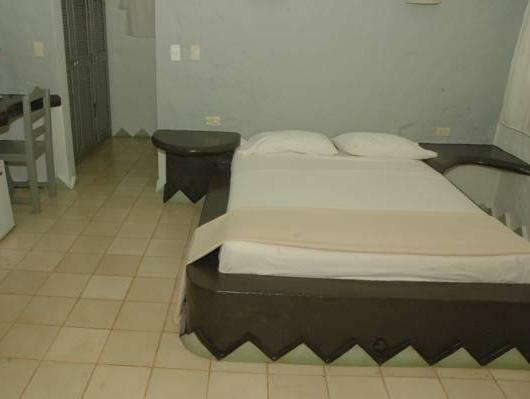 The Tortuga Hotel is less than 1.2 mi from the Plaza Rosada and less than 9.9 mi from El Limon. Upon check-in photo identification and credit card is required. All special requests are subject to availability upon check-in. Special requests cannot be guaranteed and may incur additional charges. Payment before arrival by bank transfer is required. The property will contact you after you book to provide instructions.